To further support users of the MyQuickCoach portal AthenaOnline is proud to offer optional access to business book summaries from The Business Source. The purpose of each summary is to convey the primary ideas of the book along with strategies for possible implementation. Each summary includes an image of the book jacket, the title, subtitle and author name along with a brief description of the book. 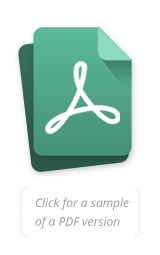 Summaries are available in: text, PDF, audio, bite-sized videos and Memory Sticks. Not all formats are available for all summaries. Each summary is approximately 3,500 to 4,000 words and takes only 15-20 minutes to read. Summaries are also available in MP3 audio format. These are essentially the text summaries as audio. They are typically 15 to 20 minutes long and can be downloaded to your phone, iPad or any other MP3 player. Some summaries are available as 3-5 minute whiteboard style videos illustrate the main points of a summary in a fun and dynamic format. 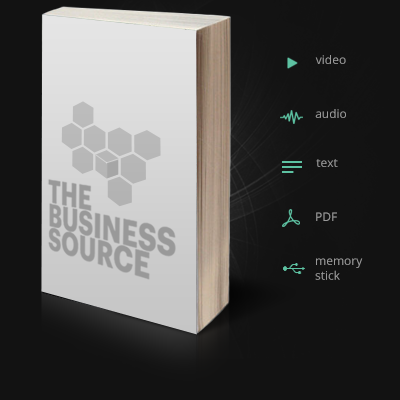 With the Corporate Business Book Summary Program you can access your summaries virtually anywhere, anytime.